Figure 7-75--Dimensions for a Woodruff keyseat. 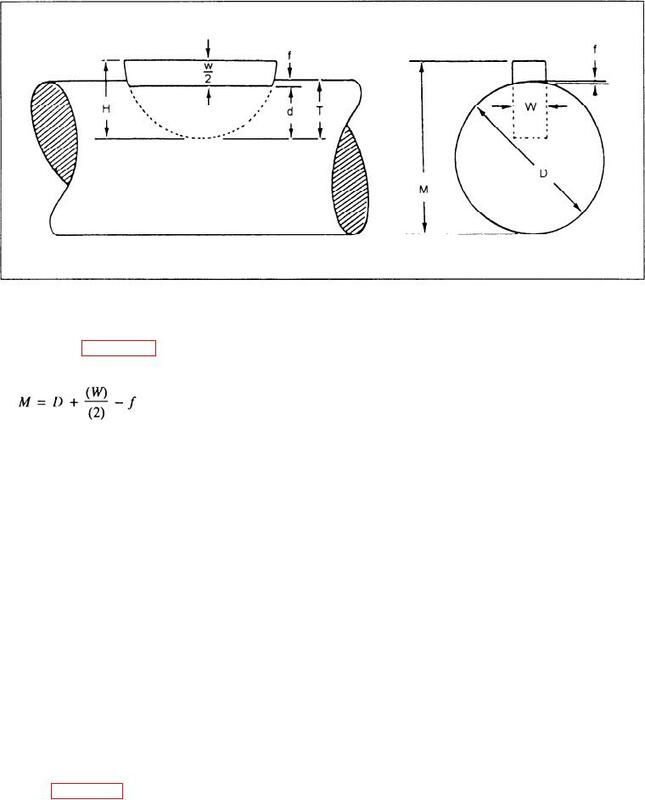 Figure 7-76.--Offset boring head and boring tools. spindle, and the work is fed into the cutting tool.